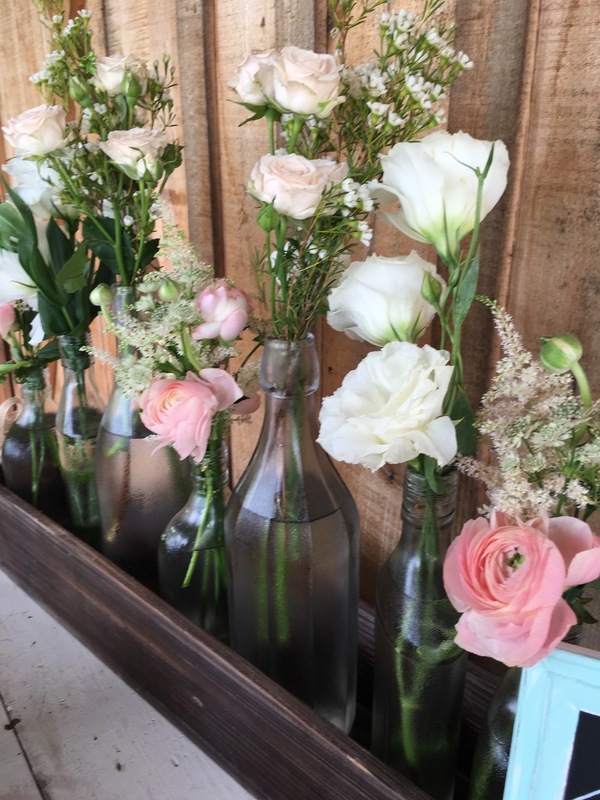 As the month of May comes to a close, we can't help but look back at a month of beautiful weddings and recognize the memorable moments we were honored to be a part of. 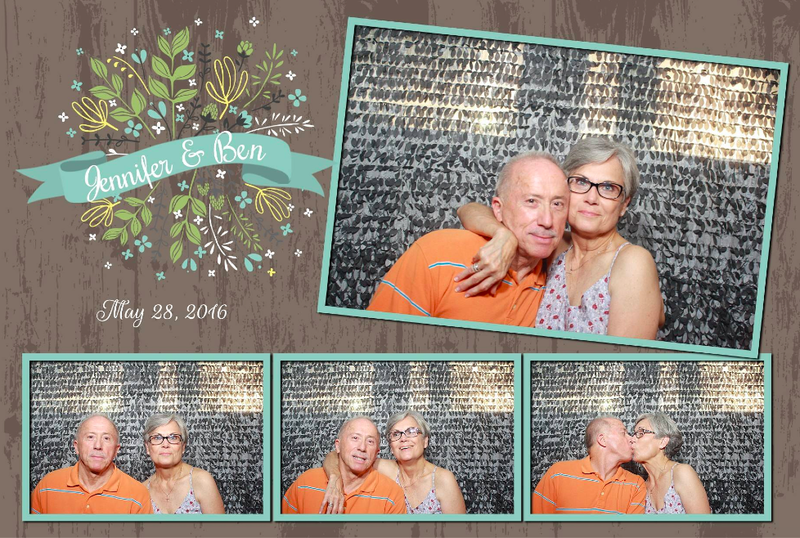 The last weekend of May brought us sweet nuptials, rustic decor, fun captured between friends in photo booths, and a lot of true love. 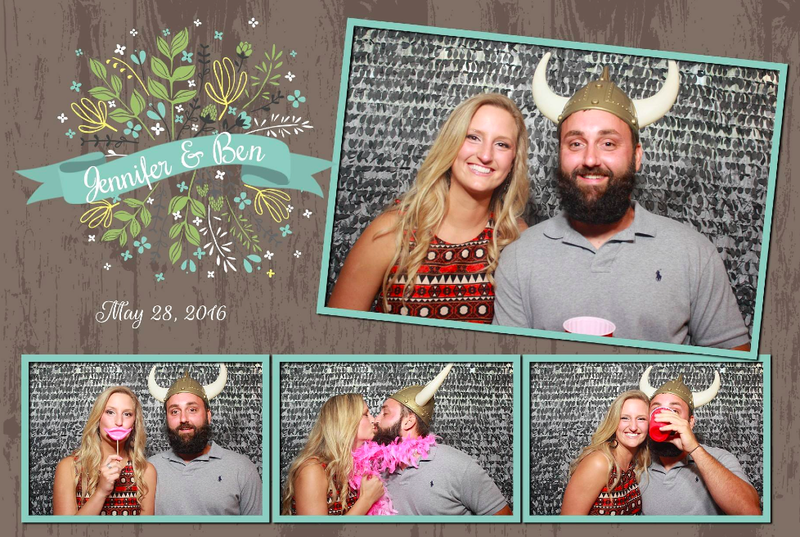 Our team enjoyed every second and we're so #blessed that we were able to end the month of May with these three sweet newlywed couples!.. 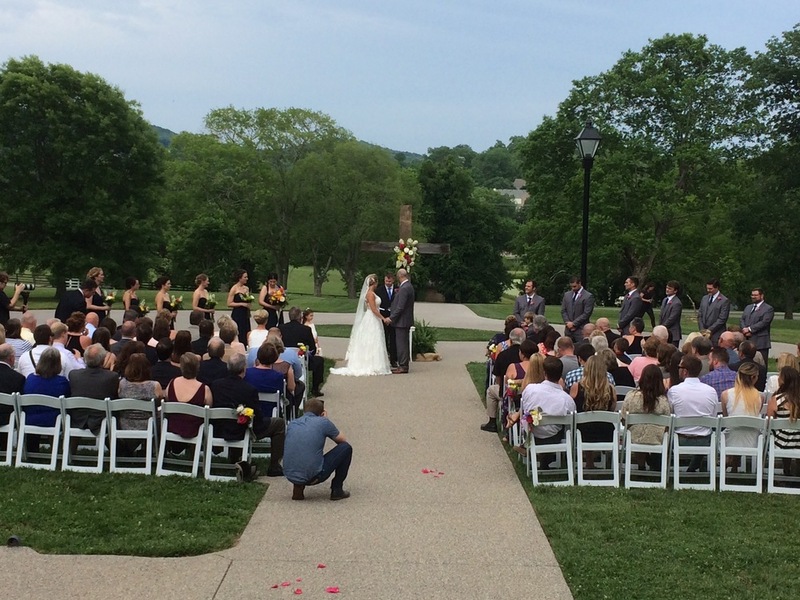 Highlights: A special touch to start the night as Jennifer's Uncle Bob sang The Lord's Prayer during the ceremony. It was a sentimental touch and a memory to last a lifetime. 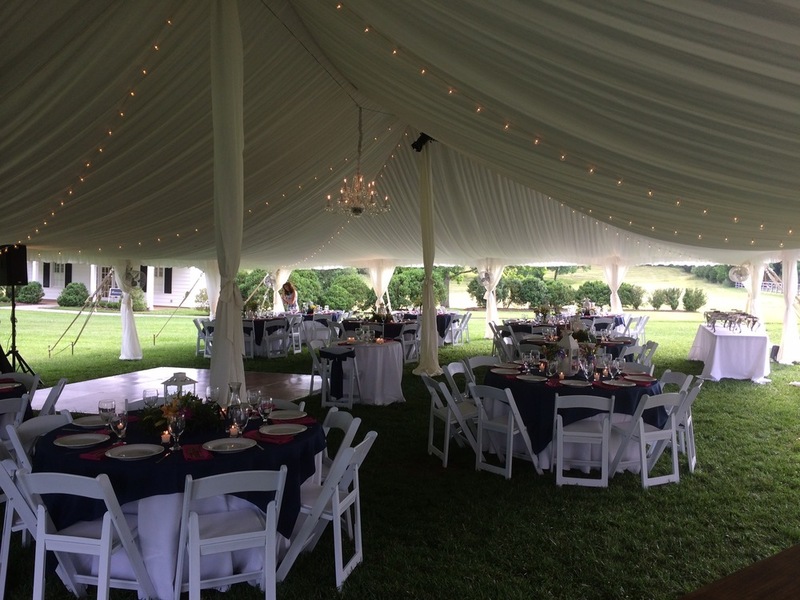 J Clark was so excited to be a part of this wedding as Jennifer's brother and sister-in-law, Rachel + Bradford, were married at Mint Springs Farm back in the fall of 2014, and J Clark was also the DJ/MC for their wedding ceremony and reception. Also, the parents of one of our other past clients, Haley Holzheimer, were also in attendance. And Nikki, Haley's mom, still gives J Clark a hug every time she has seen him since her daughters wedding. (And he loves it!) Into the reception, Jennifer shared a special moment with her Grandmother, dancing to "Fly Me to the Moon" by the legendary Frank Sinatra. The night came to a close as the newlywed couple exited the reception to "Signed, Sealed, Delivered" by Stevie Wonder, while their family and friends wished them well into their honeymoon with glow sticks. 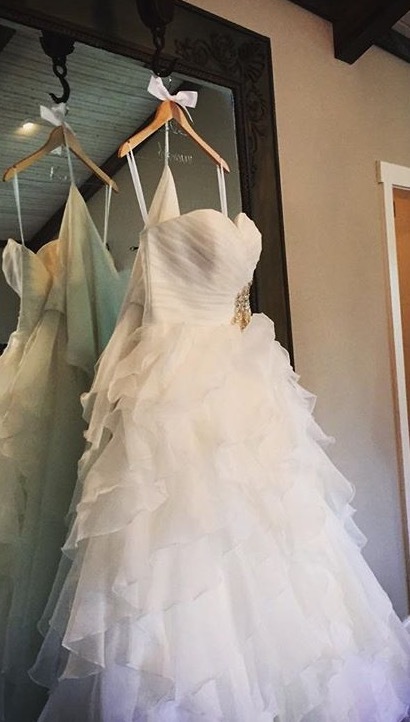 Congratulations Jennifer + Brad! 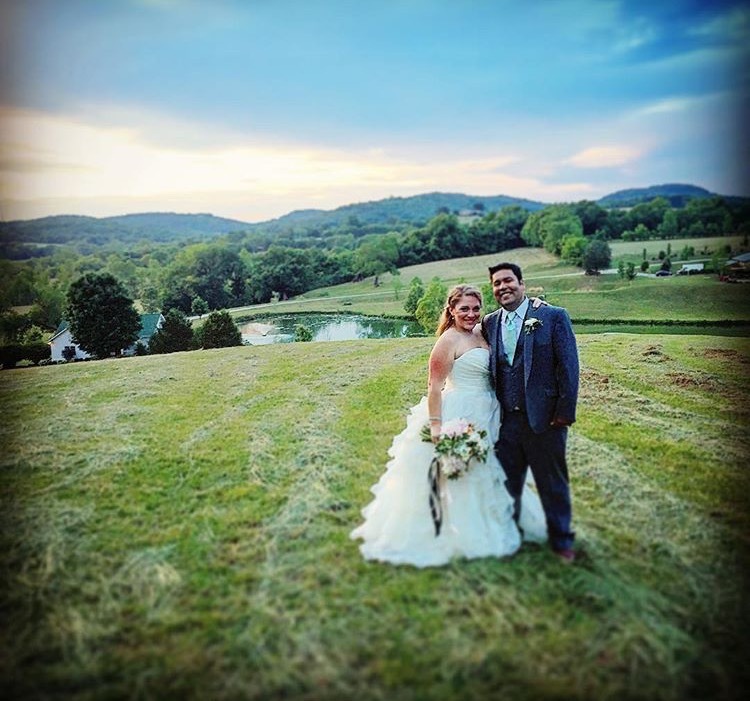 Highlights: Kerri + Amit included so many personal touches on their wedding day that truly made it their own. From the custom wooden guest book, to large balloons as photo props (which I'm obsessed with by the way), to a gorgeous custom gobo light provided by Snyder Entertainment, to the glam cake topper, and rustic floral arrangements.Another unique feature for this wedding reception included Snyder Entertainment providing a video dance floor for a remembrance tribute to the Bride's father. 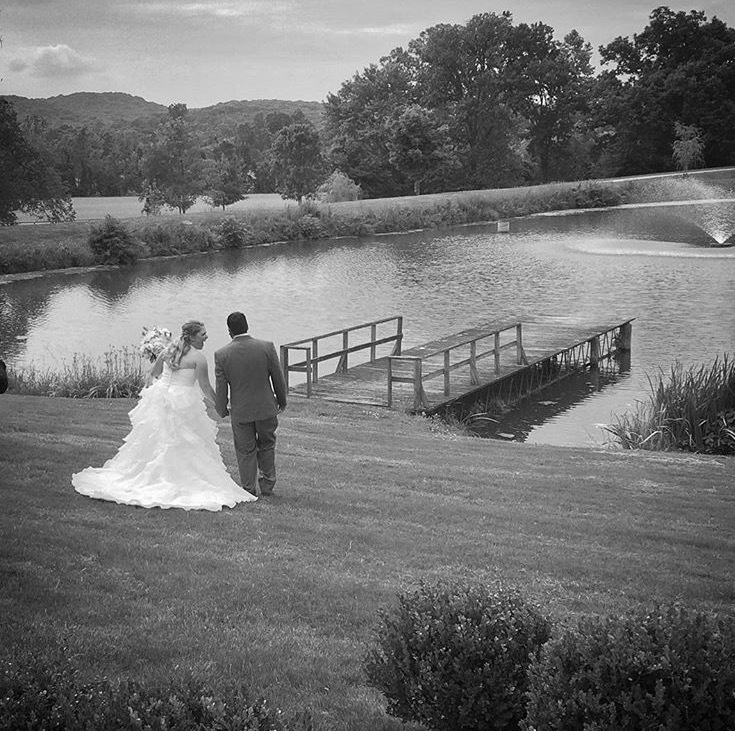 It was such a moving moment, and we know he was smiling down on her beautiful wedding day from Heaven. 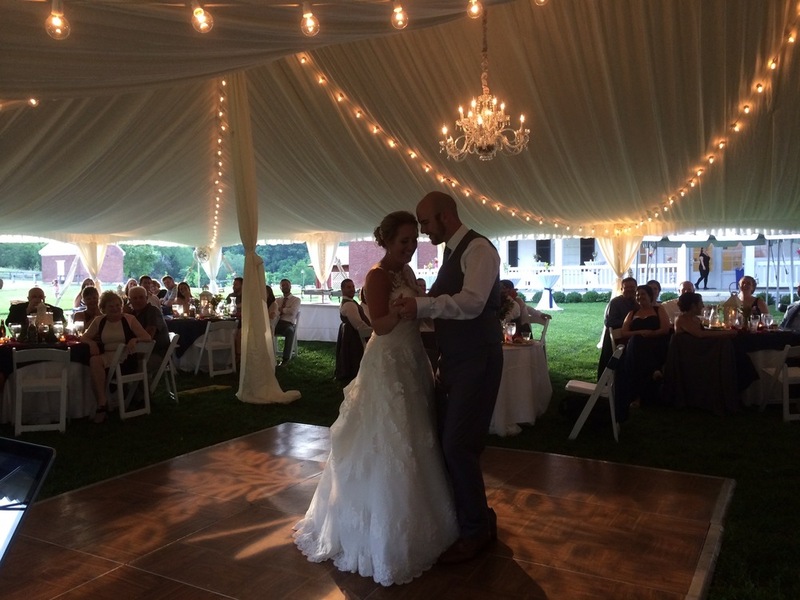 This bride and groom, surrounded by family and friends, celebrated their newlywed status dancing to songs by Justin Timberlake, Luke Bryan, and Brad Paisley. 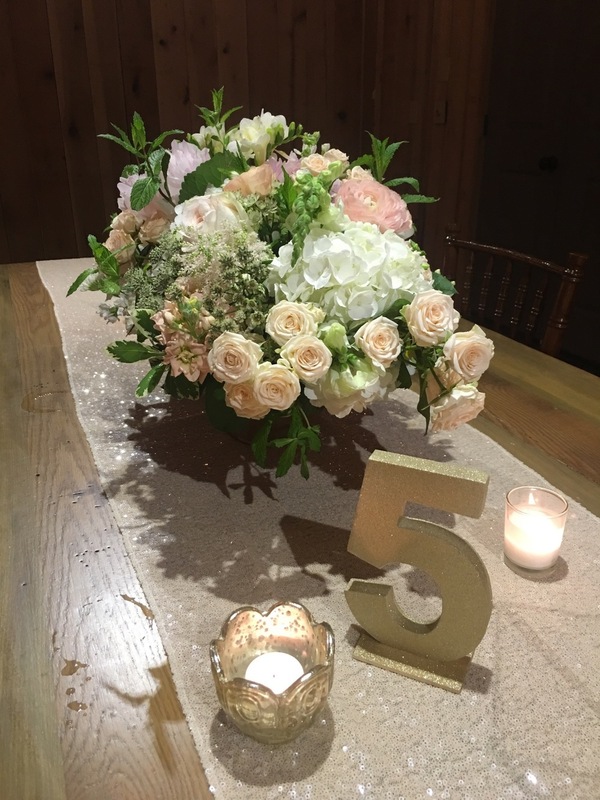 It was truly a romantic + sweet night for the newlyweds and their families. 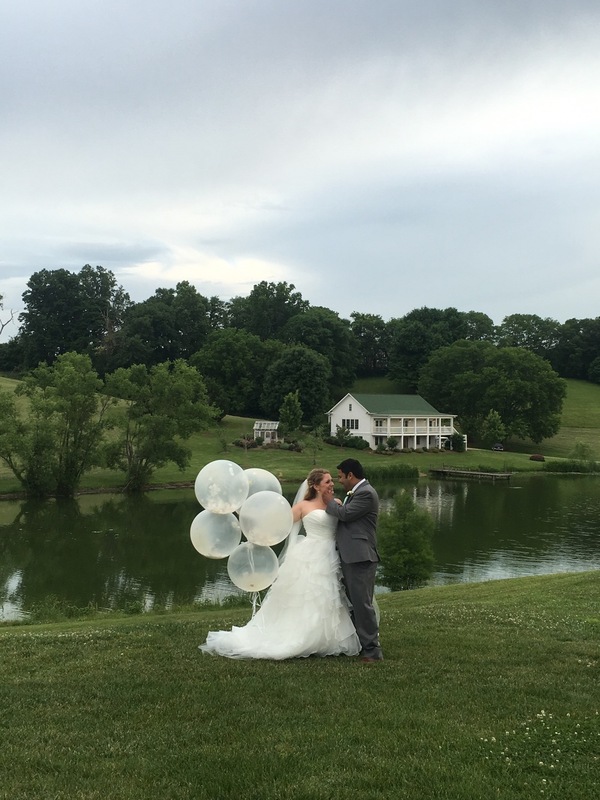 We wish Kerri + Amit a lifetime of love! 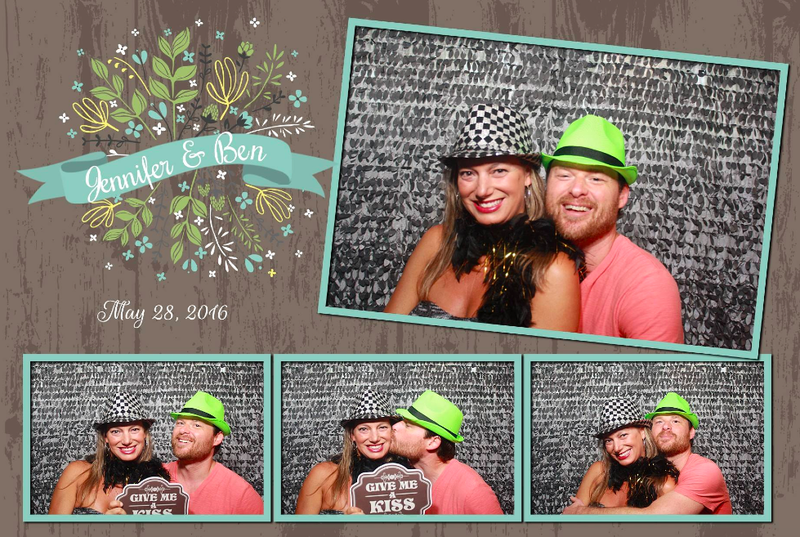 Highlights: This couple contacted Snyder Entertainment solely for our open air photo booth, and they customized their template to fit their gorgeous +rustic, true to Tennessee wedding. Their photo booth rental included: our open air photo booth for the entire evening, their choice of pipe and drape backdrop, their choice of a custom designed template, a scrapbook keepsake with each photo taken during the night, a digital memory key with all of the photos from the night for them to keep forever, full-color unlimited on-site printing, and a huge array of fun photo booth props. 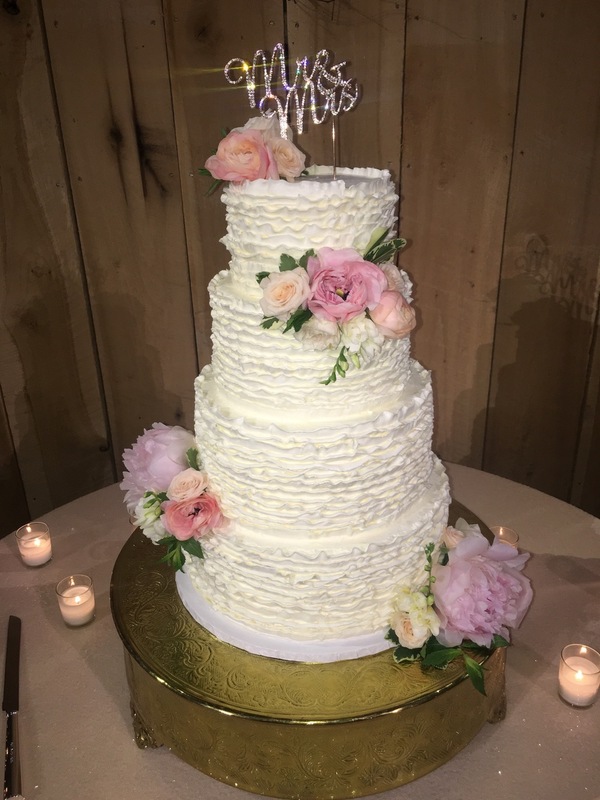 We enjoyed working with Jennifer to perfect her template, and we're so happy that we were able to be a part of their special day. 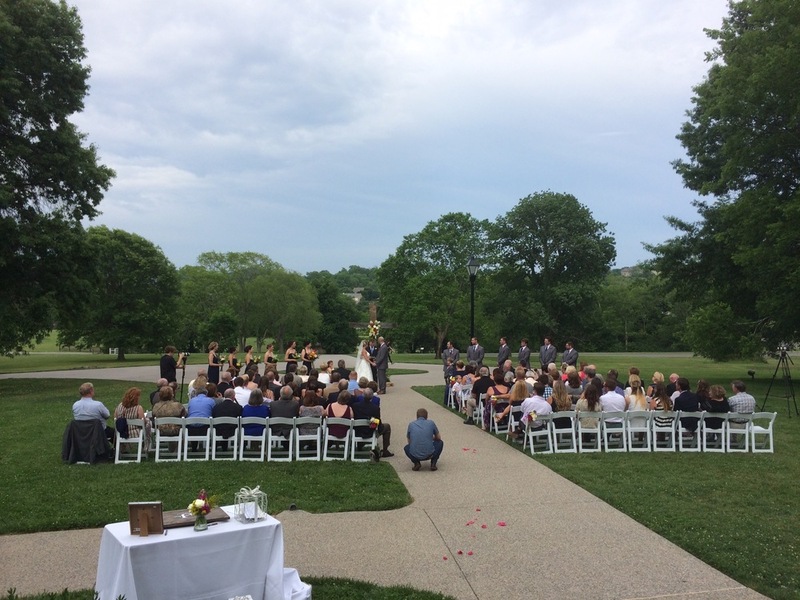 Congratulations Jennifer and Ben! 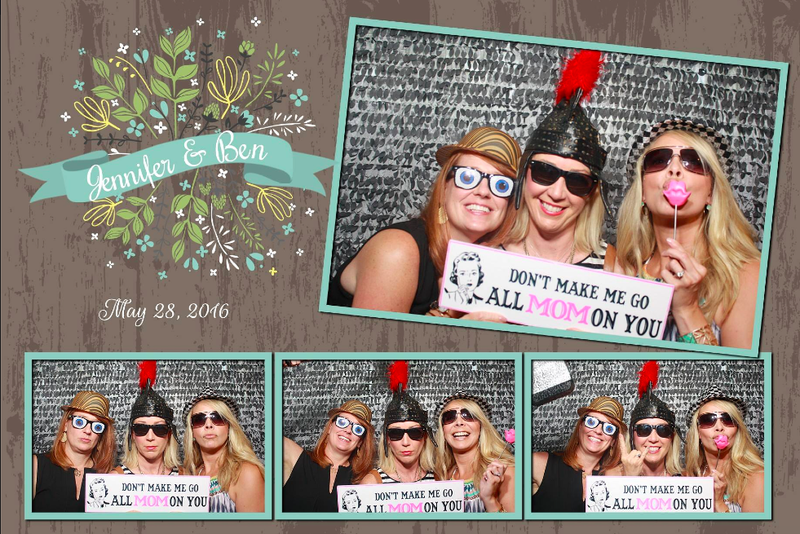 To see all of the Photo Booth pictures, click here. Please LIKE our Facebook page and SHARE the photos! 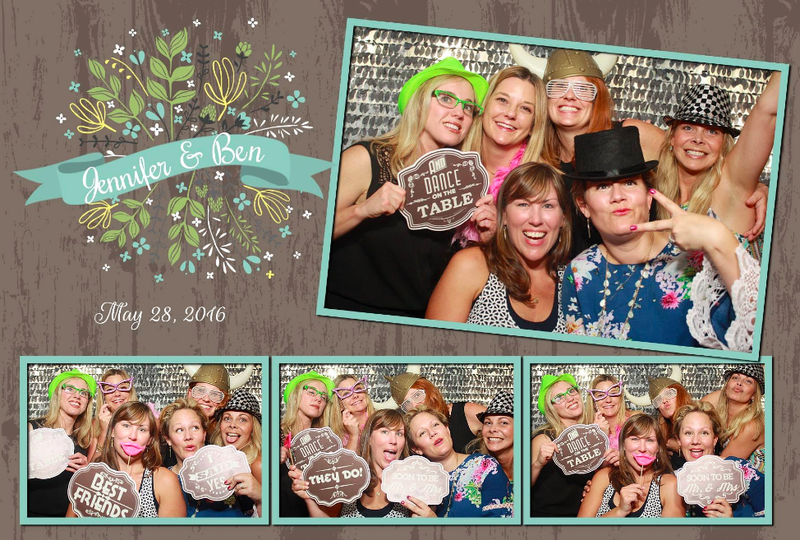 Are you getting married and want to add a photo booth, green screen, photography, videography, string quartet, acoustic musicians, and/or custom lighting to your event? 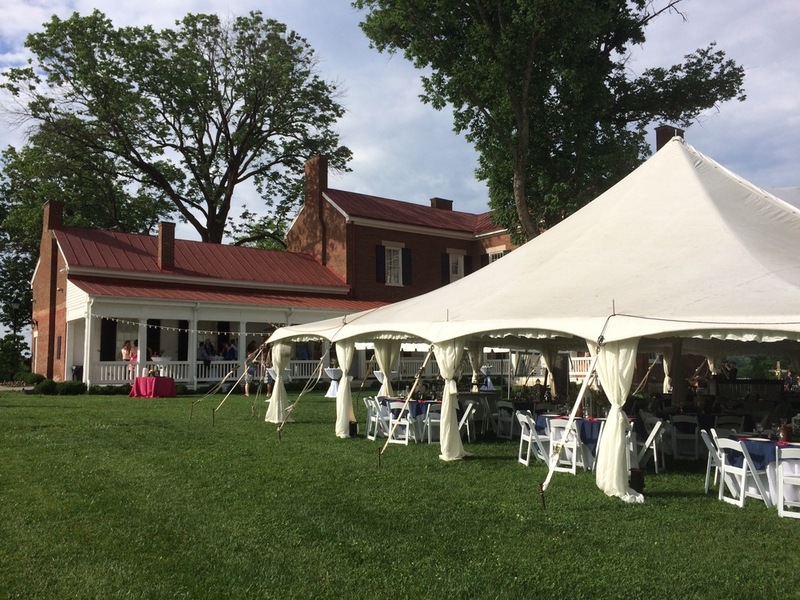 June is a busy month and our number of events are only increasing, but we do have a few dates left our calendar, and we want to make your dream event come to life. Contact us today to secure your date! 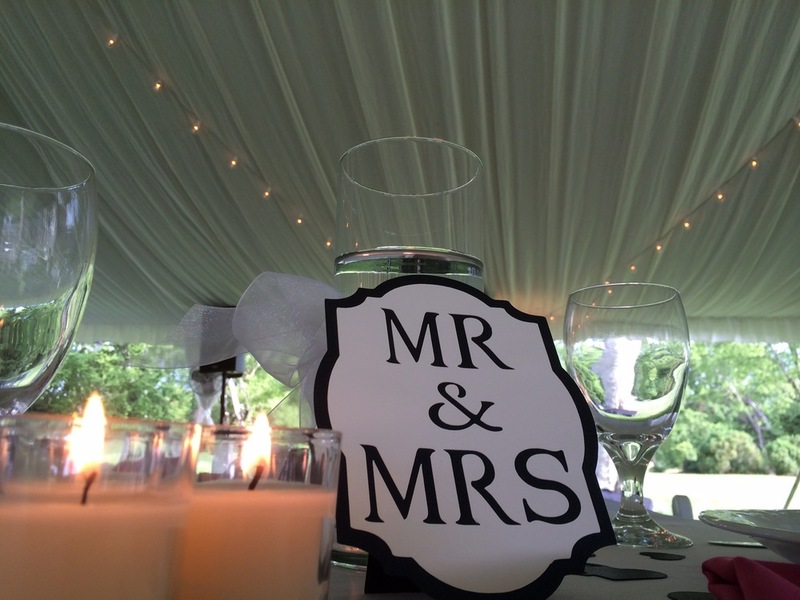 Congratulations again to our end of the month newlyweds and to all of our married in May couples! Cheers!